Plans for three hyper-acute stroke units in Kent and Medway are a step closer to going ahead – with services earmarked to be provided at William Harvey Hospital in Ashford for all east Kent patients. The NHS in Kent and Medway – which includes all 8 Clinical Commissioning Groups – Bexley in south east London and the High Weald area of East Sussex drew up a shortlist of five options and has now announced Darent Valley Hospital, Maidstone Hospital and William Harvey Hospital have been chosen as preferred options for the specialist units. The CCG group says the preferred option was identified following careful consideration of the responses to a public consultation, all the evidence and data gathered during the four-year review, and further detailed evaluation of five shortlisted options including trust proposals for implementation. 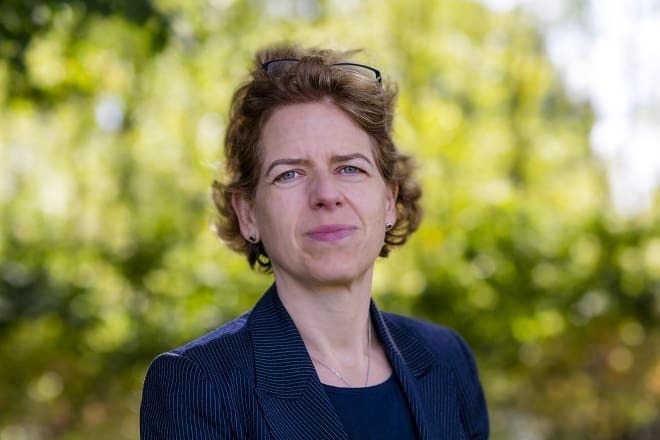 Patricia Davies, the Senior Responsible Officer for the Kent and Medway Stroke Review, said: “Today’s announcement is an important step in the stroke review process. 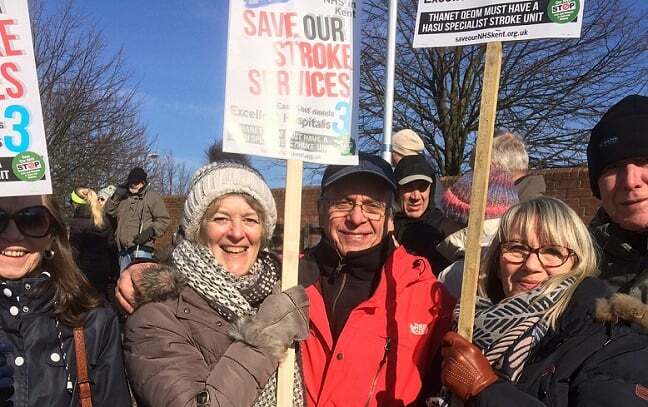 However, it is important to stress there are still several hurdles to clear before a final decision is made about the future of urgent stroke care in Kent and Medway. Glenn Douglas, accountable officer for the eight Kent and Medway CCGs, added: “The clinical committee was satisfied that the consultation did not identify any new evidence or viable new options that required a change to the consultation proposals. “However, the responses to consultation emphasised important issues for consideration during the implementation of the final option. For example, people were concerned about travel times, relatives and carers visiting loved ones, effective rehabilitation close to home and the ability to staff the new units. These and other issues will all be considered in the detailed implementation plans for the final option. Further information will appear on the Kent and Medway NHS website at www.kentandmedway.nhs.uk/stroke. But Thanet campaigners have been fighting the proposals, saying isle lives will be at risk because of journey times to Ashford. Members of Save Our NHS in Kent (SONIK) have consistently campaigned against the plans. In a statement SONiK said: “This is very bad news for Medway and East Kent. If this is approved, patients will no longer be taken to QEQM, K&C or Medway Hospitals for stroke treatment in an emergency. The number of stroke units in Kent will be halved. “Local Thanet MPs have failed to push effectively for a fourth unit at QEQM, despite pressure from the public and from SONIK. 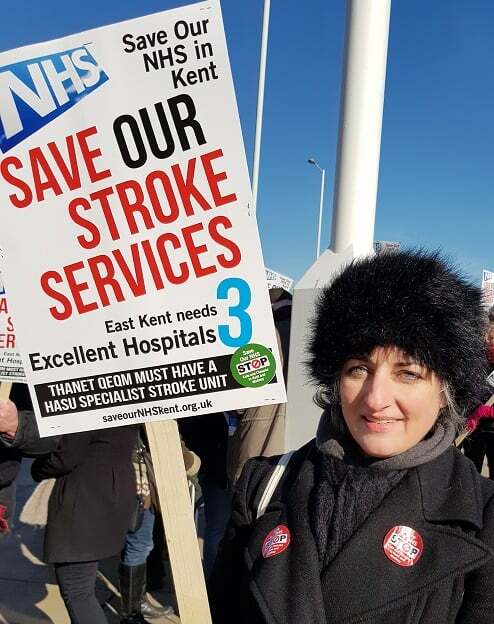 Residents of Thanet will be travelling 40 miles in an emergency for stroke care, and there is no evidence that this is safe, and the narrative that better care at the new units will mean this is safe has no basis in evidence either. This is an experiment on the people of Kent. “Their own consultation results show the many concerns of medical staff and the the total lack of support for the plan in Thanet, the most adversely affected region. We believe it was a sham consultation, with a foregone conclusion. “There is already emergency stroke care around the clock provided at QEQM hospital. There are already stroke specialists working at the unit. No other area in the UK so far has had this plan imposed with such long journey times. This is an experiment on the people of Kent. “We advise local people to keep writing to their local MPs, and to come out out and protest with Save Our NHS in Kent. We do not intend to let these cuts to Thanet services go ahead, and we call on everyone to come out and show that Thanet says No! 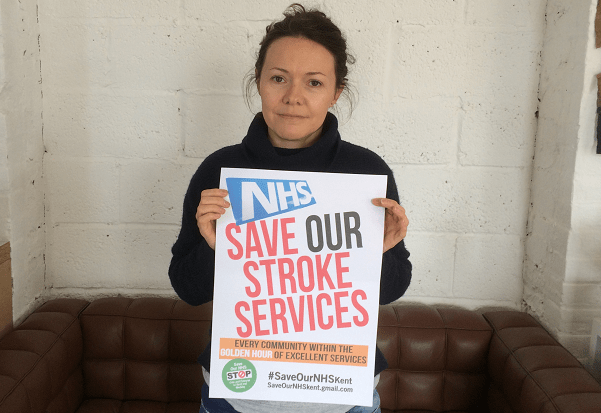 Carly Jeffrey, of SONIK, added: “The plan to replace our six Kent stroke units with just three ‘Hyper Acute’ Stroke units located at Dartford, Ashford and Maidstone is very bad news for the people of Medway and East Kent. Thanet in particular will really suffer. County councillor Karen Constantine, who sits on the health scrutiny committee, said a Judicial Review may now be called, adding: “This is a slap in the face for Thanet residents. This is an undemocratic decision as the CCG are not listening to the concerns of many thousands of Thanet people. “There will be an adverse impact on stroke sufferers in Thanet if this decision goes ahead. We collected almost 6000 signatures from those who do not want to lose the Stroke service. “I’m concerned for the patients on the Fordwich Ward at QEQM, many of whom are fragile and need a great deal of care and reassurance. I can’t see how they will manage the journey to either The Darent Valley or elsewhere. “I’m concerned that staff will also be negatively impacted. Even if they are offered jobs at the other locations, it’s a great deal of travel. It will be an outrage to lose these talented, committed and well trained staff from our hospital. “I urge the commissioners to get around the table to have more discussions. The wishes of locals must be taken fully into account as part of the DMBC – the decision making business case. Failing that we must call for a Judicial review. ““I’m pleased that Craig Mackinlay has finally been persuaded to see sense and join calls for a review of this perverse and universally unpopular decision. I sincerely hope that Craig will call upon his colleague Secretary of State for Health and Social Care Matt Hancock, to look closely at this decision. 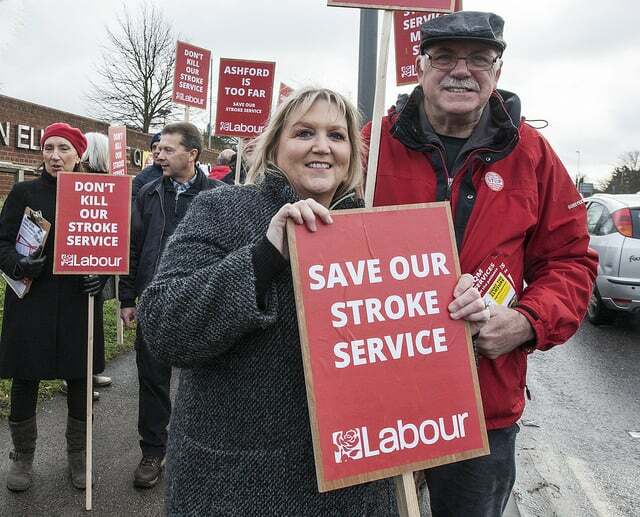 Labour’s South Thanet parliamentary candidate Rebecca Gordon-Nesbitt said: ““I am very disappointed that the preferred option for the location of stroke services in Kent fails to include Thanet. “This decision represents a failure of the statutory duty of health commissioners to tackle health inequalities and a failure of the political will to fight for some of our most deprived communities. 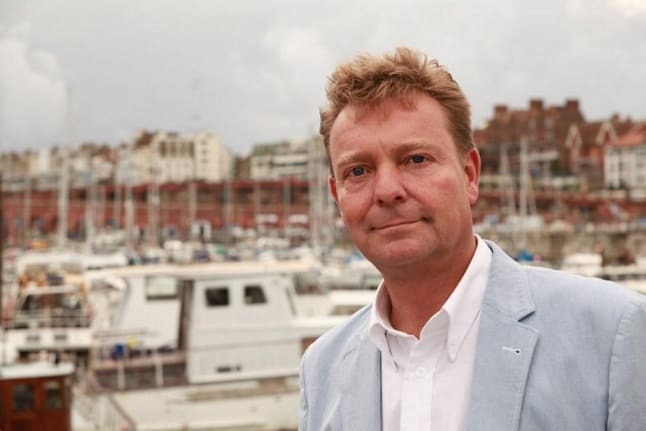 South Thanet MP Craig Mackinlay says the proposals should be looked at again to include a fourth HASU unit. 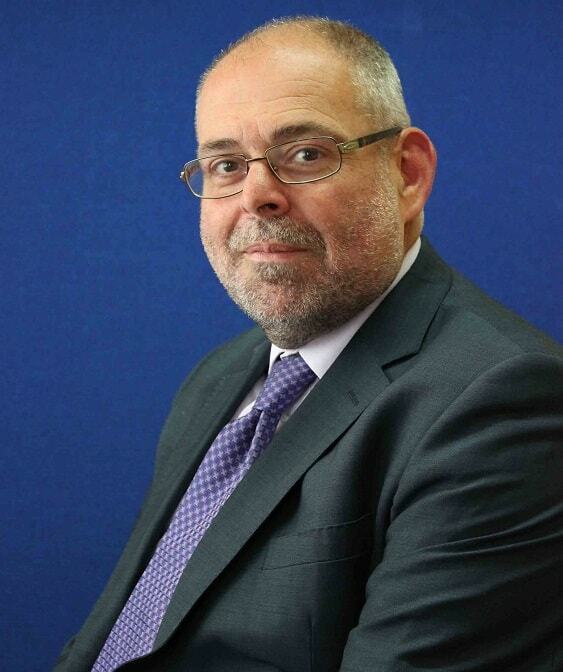 He said: “The option ‘B’ of Darent, Maidstone & Ashford as the sites of the 3 Hyper-Acute stroke units has long been trailed as the likely outcome, so I am not surprised by the announcement of the Kent and Medway NHS joint board. That does not mean that I am at all happy or convinced by the proposal. “All will accept that the establishment of HASUs will enhance stroke outcomes with specialist teams available 24/7. It is further admitted by clinicians that current arrangements across 6 sites do not consistently meet standards of best practice. “I can appreciate that the concept of ‘everything, everywhere’ is no longer possible or desirable as medical care advances, but given the growing population of Kent, with more than 100,000 additional homes likely over the next decade under the current round of local plans being finalised by local authorities, the question of geographical spread of HASUs becomes hugely relevant. “We have long been told by government advertising as to the importance of the first hour and the FAST doctrine following a stroke. These proposals fo not fit with this advice for Thanet residents. It is a practical impossibility that travel to the William Harvey hospital in Ashford can be achieved in an hour, with poor road networks across East Kent. This means that Thanet residents become the most poorly served across the county under the plan. 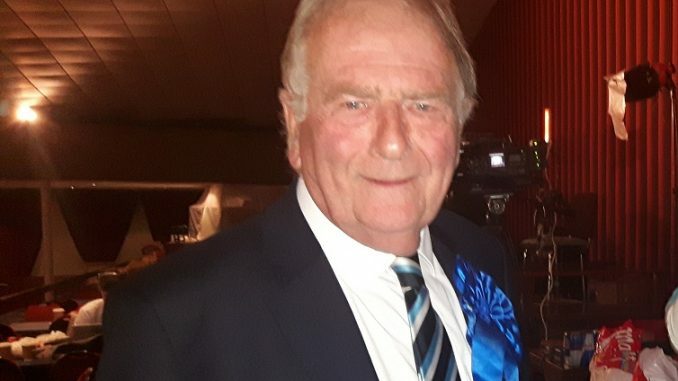 However North Thanet MP Sir Roger Gale has backed the decision and said it will save lives. He said: “I believe that the distribution of all health services should be made on the basis of sound medical judgement and not upon emotion or party-political interest. “I have discussed the location of services with those who are expert in the subject on a number of occasions – most recently a week ago – and I am satisfied that, given the planned safeguards, the decision taken and based upon three Centres of Excellence is the best practicable solution to provide the best patient survival and recovery rates – and that is what matters. “Ordinarily a population of the size of Kent would be served by one or possibly two “hyper” centres but the geography of the county mitigates in favour of three in the selected locations. “I know that people would like to have services on the doorstep but it is neither practicable nor possible to fund and staff everything everywhere. Notwithstanding the widely misinterpreted ‘FAST’ mantra what matters is that following diagnosis a patient is taken to the best possibly facility swiftly. “Following stabilisation and expert treatment it is then necessary – and this is the safeguard- to re-patriate the patient to a facility (the QEQM or The Queen Vic in Herne Bay in the case of North Thanet) where family and friends can support recovery. “I understand that this will not be a popular decision but good medical practice is not about populist campaigning but about making the right and sometimes hard choices in the interests of saving lives. There were some 5,000 responses during the consultation period, which ran from February to April 20, which were analysed by DJS Research, an independent research consultancy. 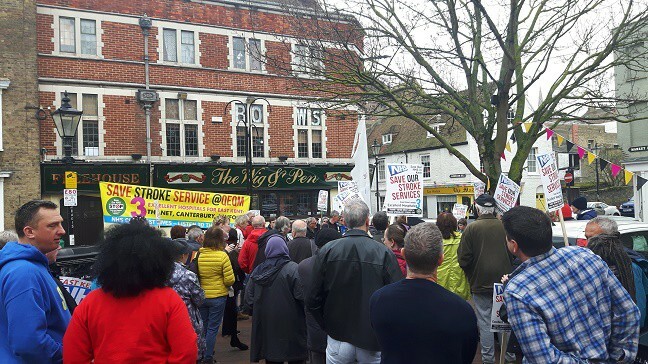 Members of Save Our NHS in Kent (SONIK) may seek a judicial review over the decision. Of course the fact that we -Thanet- will have an alleged additional 17.4 thousand dwellings by 2031 and Canterbury plus Herne Bay an additional 20,000+ dwellings makes no difference. The jockey on this decision is wearing the blinkers and not the horse. To operate a successful hyper acute stroke unit, you need access to the CT and MRI scanners within minutes. With Trauma services already being moved to William Harvey Hospital, this means extra stress on these scanners and with the amount of stroke thrombolysis calls,from all areas of east kent means there is likely to be delays on scanning patients. The scans are important for the stroke treatment. There is likely to be delays, especially if the scans being used for other trauma or surgical diagnosis and treatment. Also should a scan breakdown and they do regularly it could mean being diverted to another hospital. So Thanet patients could end up in Medway or Maidstone. I notice this risk factor has not been discussed in consultation. A freedom of information request would highlight how many times scans go down and maybe the commissioning group can highlight what will happen should the scanners be down or taken for other urgent scans. How can Ashford be the Hyper Acute Unit for East Kent – it’s almost in Sussex! It’s simply not possible to get to William Harvey in under an hour from Thanet. Golden hour? What golden hour? No need to send an ambulance in these circumstances: save every one’s time and effort and send a hearse instead. And, come the next election, remember that Craig Mackinley supports the closing of the Stroke Unit at QEQM. Please everyone, talk to your friends, neighbours, work colleagues…tell them that this has to be stopped. And then follow Save Our NHS in Kent on facebook, and join with us in pressuring our local MPs and in protesting against this decision. We knew this would happen at this stage, it was just a matter of which hospitals were picked. they went for one that serves a lot of london patients, and one that serves a lot of Sussex patients! We can still block this, it’s happened in other areas, where the population has fought back and plan get shelved…so make sure you’re with us, and spread the word! They decided to consult the public. So we said that Stroke Services should be retained at QEQM. So they decided to move them anyway. In the end, the decisions are not taken locally.They are determined by money considerations in Whitehall. Local campaigns are great and can have an important role. But, really, we need a change of government in London. And we need to reject this false “austerity is necessary” story. If we just accept that “cut backs have to be made” we end up competing with each other and denouncing each others needs as “too expensive”. It took the UK nearly 100 years to pay off the huge costs of running the First World War. But we took our time and even stopped payments in the difficult financial situation in 1934. We should take our time with these debts caused by bailing out the Banks, and keep reminding the Banks that THEY OWE US not the other way round! Scandalous decision making by those who should know better. These so called consultations never make a difference as they have always made up their minds previously in any case. Here though, they are putting people at risk of dying early because of some crazy decision to make Ashford hospital the Hyper Acute Stroke Unit instead of Canterbury or Margate, which were not even on their shortlist. It could be possible to react and transport a patient to Canterbury from Thanet within the hour immediately following a stroke but not to Ashford. Both our MP’s must stand up and join the campaign and protest loudly against this or be voted out next election. It would be a betrayal and dereliction of duty towards their constituents to sit back and stay out of it. We’ve seen first hand the power of peaceful protest when Jeremy *unt tried to close the A&E department at Lewisham. Thousands of people turned out, and the plan was scuppered. The people of Thanet MUST come out and march together on this. Absolutely appalling our local MP’s were not allowed into the meeting when this decision was reached where were they, why were they not protesting as they should be the voice of Thanet and Canterbury and surrounding areas. 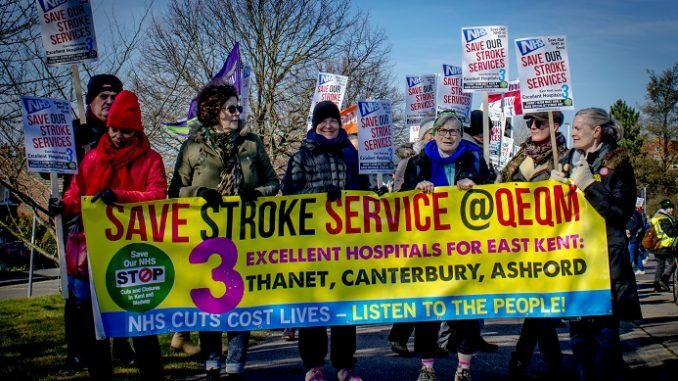 The advert on telvision specifically says the first hour of any stroke it’s vital to get them to hospital..this will not happen if we have to travel to Ashford sack our local MPs for not supporting this cause. This is all about Tory dogma, they refuse to raise taxes to pay for health and other services, despite the demand of an ever growing older population! My Consultant said she could refer me to a London hospital where I would get better, more tailored treatment. I said I am not eligible for patient transport, how will I get there? I even wrote to her with the same question, and on both occasions there was no reply! Why are we being sent to London hospitals? Sending patients too far away from where they live, isn’t just about the chance they may die on the way, its about the inconvenience, and lack of transport, to get there, and not just for patients, their visitors as well! No, raise taxes to pay for more medical staff, where they are needed, close to home, and that goes for GP’s too! There are millions of people who are earning tens of hundreds of thousands, if not millions of pounds a year, who are terrified Jeremy Corbyn will raise their taxes, or even God forbid, make them pay tax on their hidden off-shore money! Thats why he is being vilified in the right wing press, because these people are often generous donors to the Conservative Party, and go private instead of to the NHS, remember this when you vote next! Quite right, Dennis. In the end, it all depends on who is in government and what policies they follow. I suspect most local people, especially the older residents (like me), are very worried about losing the stroke services from QEQM. But will they risk their lives by voting Tory/UKIP as so many have before? I actually fear that many WILL vote for the Parties of austerity and cut backs with a vague sense that their own unnecessary death is their patriotic duty. Words like “turkey” and “Christmas” come to mind. It’s all very well Craig Mackinlay calling on the STP to include a fourth option…the time to do that was during the public consultation (back then he was supporting the plan, and saying ‘let’s wait and see’). Craig is an MP, he has the ability to raise this in parliament, and to lobby the Health secretary and the Prime Minister. This is a national plan, and should be raised at national level. Has Mackinlay got the will to rebel against his own party on this important issue? He must. He was elected to represent us, and he knows the depth of unpopularity for this plan in South Thanet. He has to push for this. we need deeds, not words in a press release. We will accept nothing less than active dissent from him, and that means actively and visibly opposing the plan, raising it in parliament, and using his platform as MP to keep this issue in the public eye.